total miles or kilometers traveled each day. 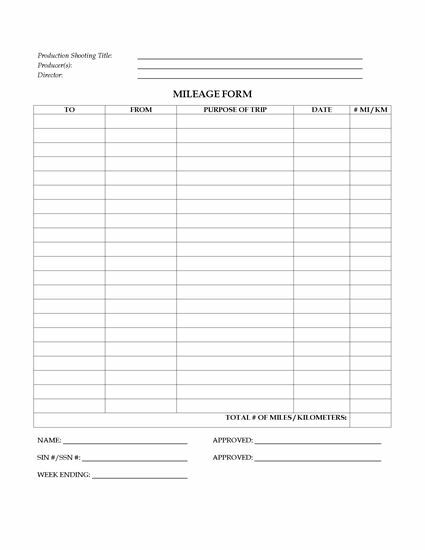 Once the form is filled out, it's signed by the employee, approved by the appropriate parties and submitted to the accounting department. 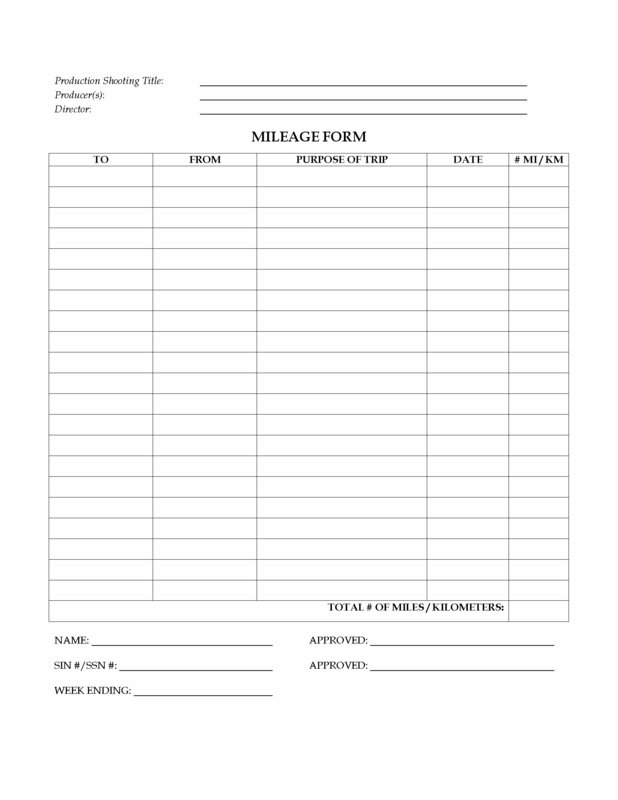 Print out multiple copies of the Daily Mileage Sheet and make them available to the crew on your film / television production.